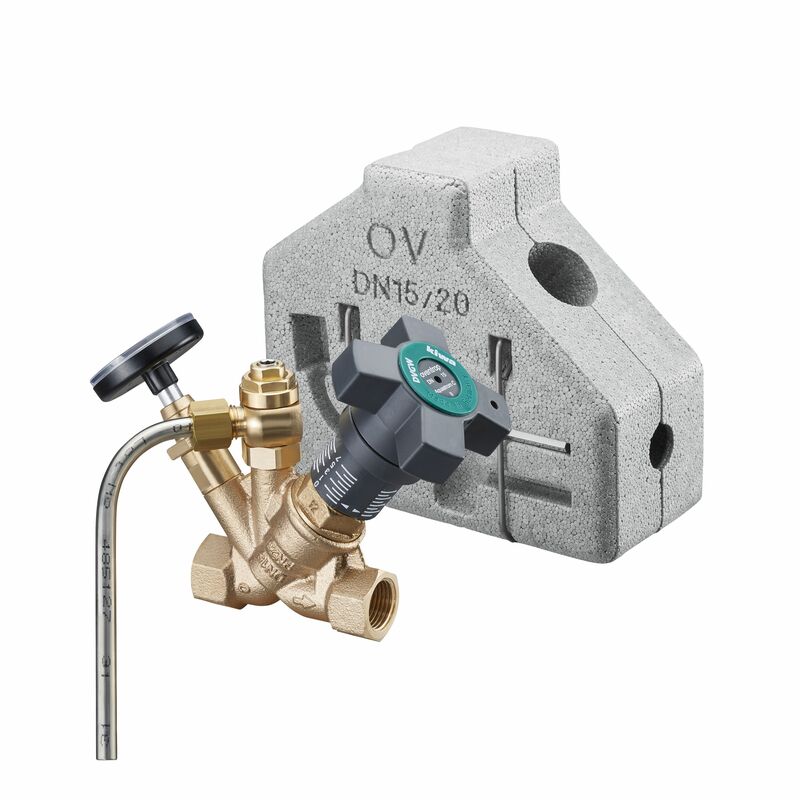 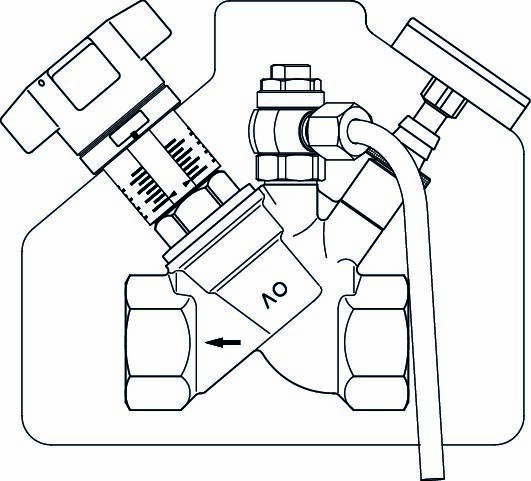 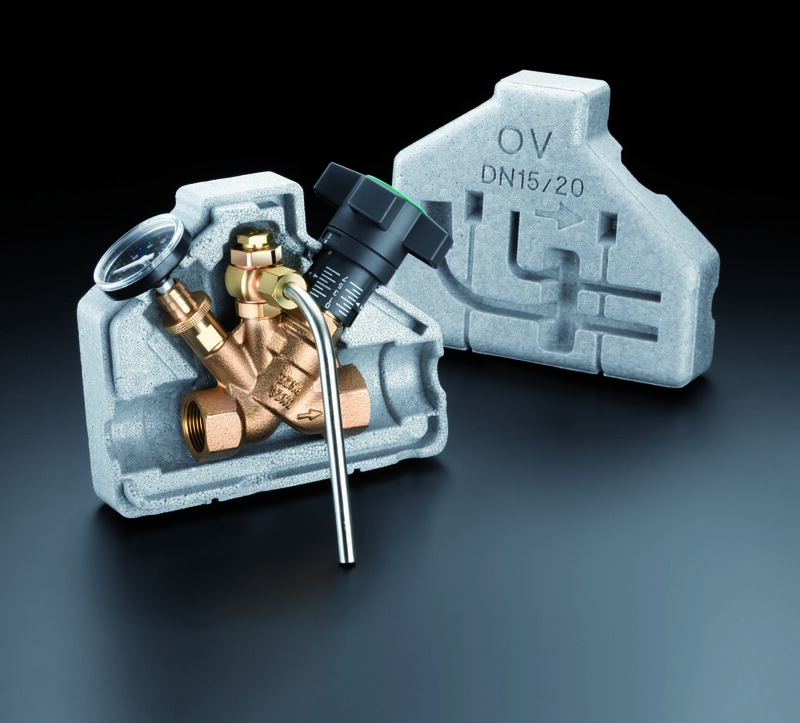 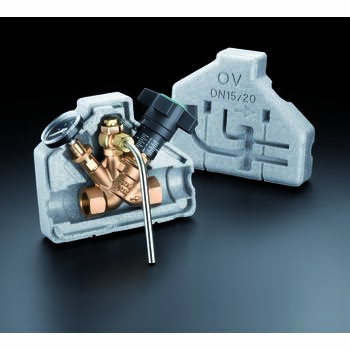 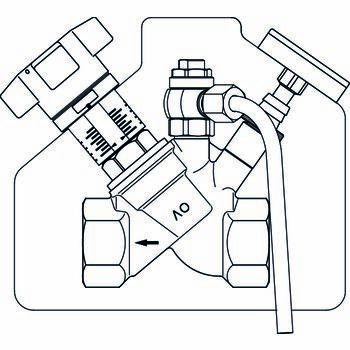 OVENTROP-“Aquastrom C” Balancing valve for potable wate installations. 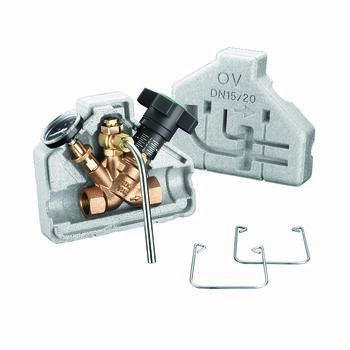 Oblique pattern model, with secured, infinitely adjustable fine presetting controllable at any time; with thermometer for temperature montitoring, optical display of the presetting depending on the position of the handwheel, Valve body and bonnet made of bronze, disc and stem made of brass resistant to dezincification (DZR), disc with PTFE seal, maintenance-free stem seal due to double O-ring, all functioning components on one level. 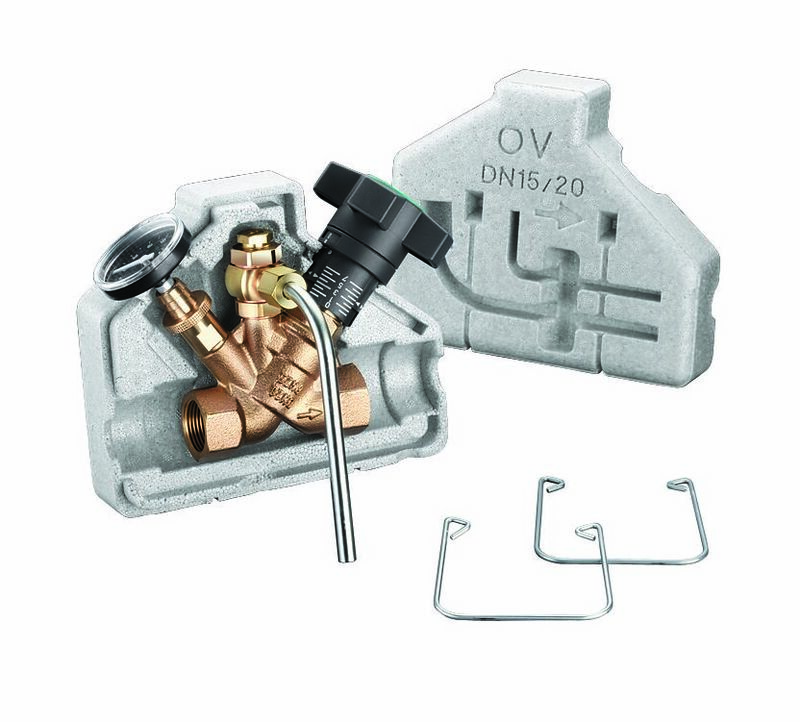 Alternative use in hot water central heating systems and cooling systems. DVGW, SVGW, KIWA, ACS, VA and WaterMark certified.